Moving a piano is not only difficult, it’s dangerous. 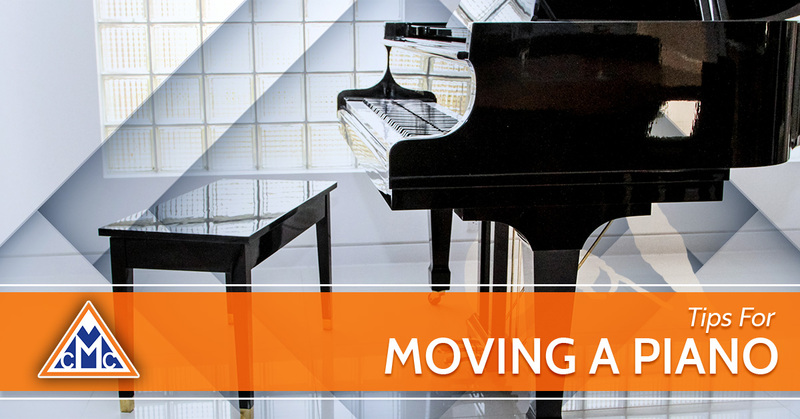 If you own a piano and you’re moving across town (or across the country), you may be considering leaving your piano behind because it’s such a hassle to move. After all, how is one supposed to get a 1,000 pound piano up the stairs, through the hallway, and into the moving truck by oneself? The easy answer is, it’s not a one-man job. While we always recommend hiring a professional moving company to assist with this task, you may feel that you can handle the piano move yourself. If this sounds like you, continue reading to learn piano moving tips. Pianos are extremely heavy. This should come as no surprise. Most small upright pianos can weight anywhere between 300 and 400 pounds, while big uprights can range from 500 to 800 pounds. 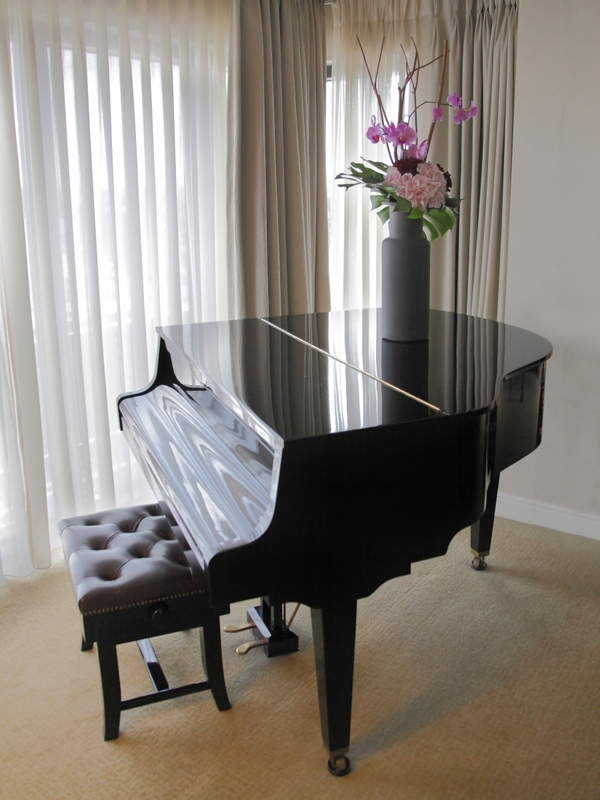 Grand pianos, on the other hand, can weigh more than 1,200 pounds! Take weight distribution into consideration. Pianos are extremely top heavy, and most feature thin and delicate legs. This can make moving them difficult, so it’s important to read up on the weight distribution of these large instruments. Plan on at least four people to help. While you may think that you can handle the weight of a piano with two people, we highly recommend getting at least four people involved in the move. Pianos are often pretty awkward in shape, and the more hands you have on deck, the better. Get the equipment and tools you need to be successful. If you don’t have heavy-duty straps or dollies at home, consider renting these from your local moving company. You’ll need a dolly that can support the extreme weight of a piano, and straps can help secure the instrument to both the dolly and the moving truck. You may also want to consider investing in moving blankets to protect the piano from any scratches or dings that may occur during travel. Lifting a piano is undoubtedly the hardest part of moving it. When you lift a piano to place on a dolly, onto the moving truck, or into the house, always remember the never lift it by its legs. As we mentioned above, the legs of a piano are extremely fragile and vulnerable. You’ll also want to ensure you move the instrument in its upright position, as placing it on its side can actually hurt its inner workings. With a four person moving crew, have two people stand on each end of the piano. Use your moving straps to loop under the piano’s base on each side. Ask two people on each end to hold the piano strap while the others assist in lifting the instrument onto the dolly. Make sure the piano is secured on the dolly with the moving straps so it can’t accidentally fall out of place mid-move. Roll the piano (on the dolly) to the moving truck and position it on the back wall of the truck. If you need assistance moving a piano in the Fort Collins area, save yourself time and money by hiring Choice Moving Company to help.